Good afternoon to All. I have evaluated weather forcasts from different outlets. 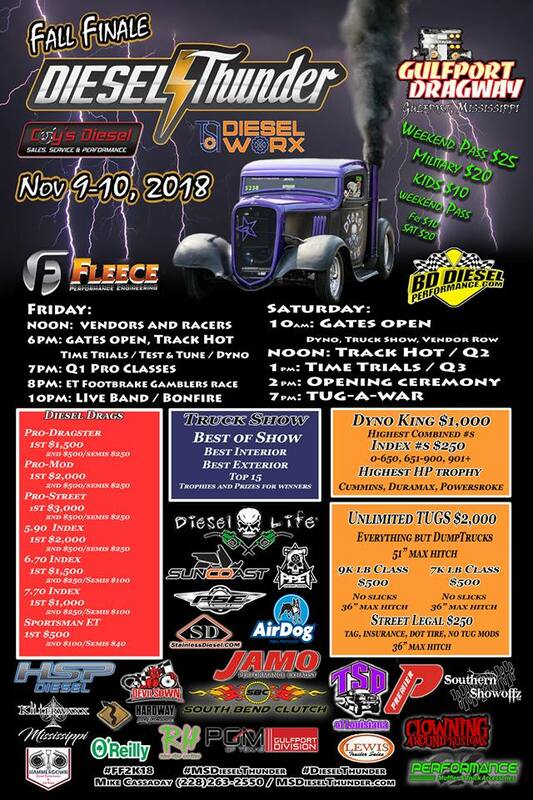 Considering the coverage of racers that travel to the BTE KOC Series Presented By David McMurtry Racing Engines i feel it is the best decision to cancel event this weekend. From my understanding most if not all weather forcasts have rain for much or all day Saturday with rain starting as early as Friday Night and as late as Sunday midday. This decision is a tough one but i feel deep down it is the best call to make considering the information i have to this point. I am as disappointed as much as you racer is but i am not wanting have you spend funds to get to track with a significant chance you will not race at all. I hope each of you understand. This is not a easy decision to make but again i feel it is the best one to make. 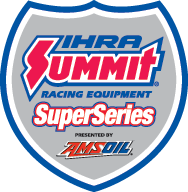 I will announce asap on how we will address the 2017 Points Championships after i get input and consider various options. As always that decision will be in best interest of the KOC Family. 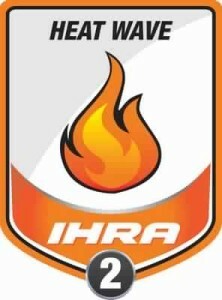 For additional information 228-323-7325 or check out the website www.bracketnews.com. 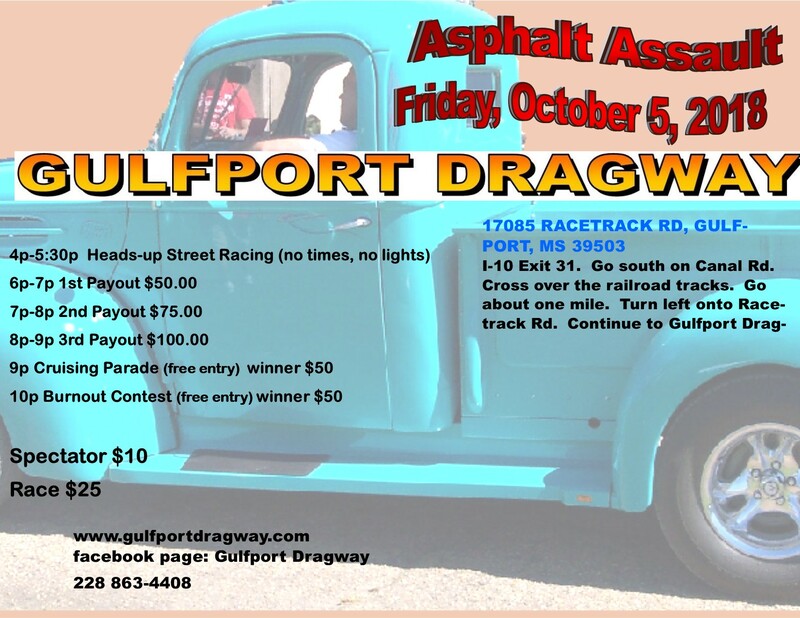 Gulfport Dragway is located I-10 exit 31 Go South on Canal Road, cross over the railroad tracks, go about 1 mile. Turn left onto Racetrack Road. 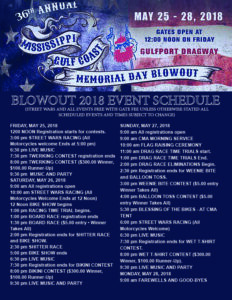 Continue to Gulfport Dragway. Cancelled due to the rain and foreboding weather. 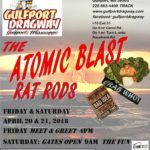 Friday & Saturday Atomic Blast Rat Rods! 2 races! 2 Payouts! 1 Day! 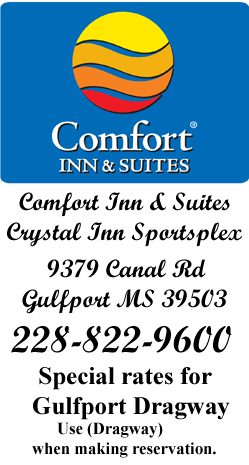 $40 per person whole weekend! 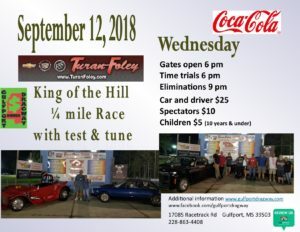 1/4 Mile Test and Tune THIS FRIDAY June 1 at King of the Coast Series. cancelled due to all the rain we received this afternoon. Due to the amount tremendously saturated grounds & seeping asphalt, the decision was made to cancel today's race. Felt too many people would be bogged down in the wet grounds. 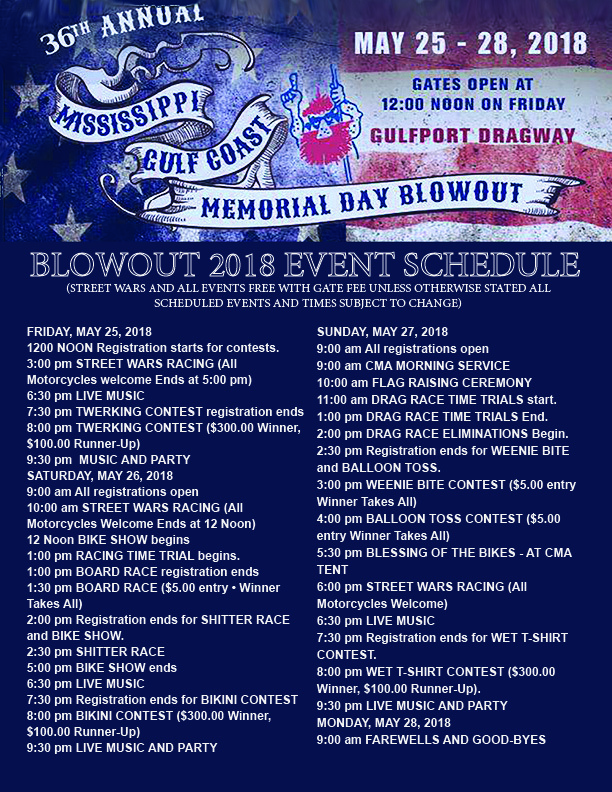 Gulfport Dragway is located I-10 exit 31. Go south on Canal Road. Cross over the Railroad tracks go about 1 mile, turn left onto Racetrack Road, then continue to Gulfport Dragway. Friday, September 14 & Saturday, September 15. 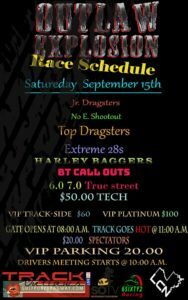 Additional information may be obtained on www.trackoutlaws.com or Facebook page Track Outlaws. 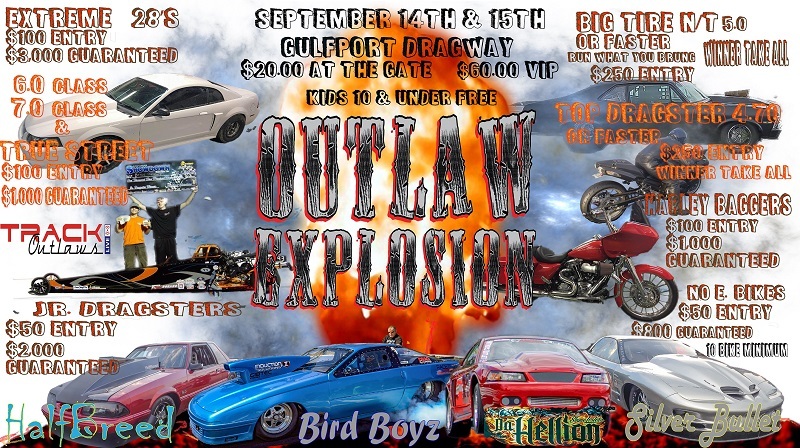 Gulfport Dragway is located I-10 exit 31. Go south on Canal Road. 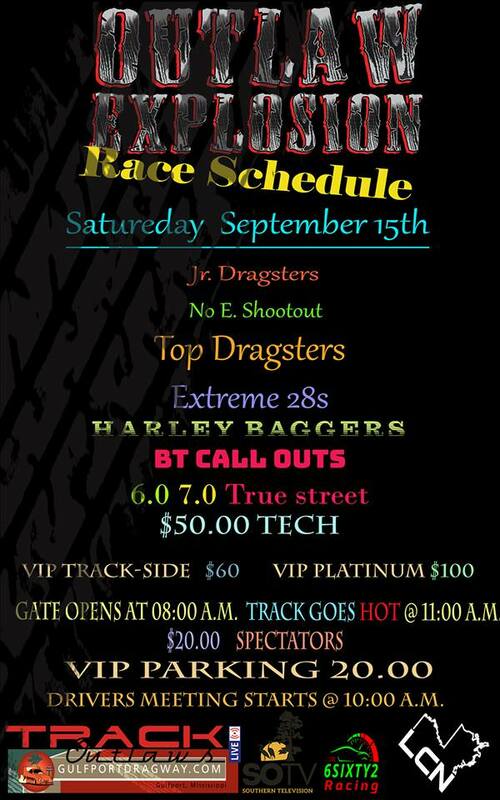 Cross over the Railroad tracks go about 1 mile, turn left onto Racetrack Road & then continue to Gulfport Dragway. And we will see you at the races! 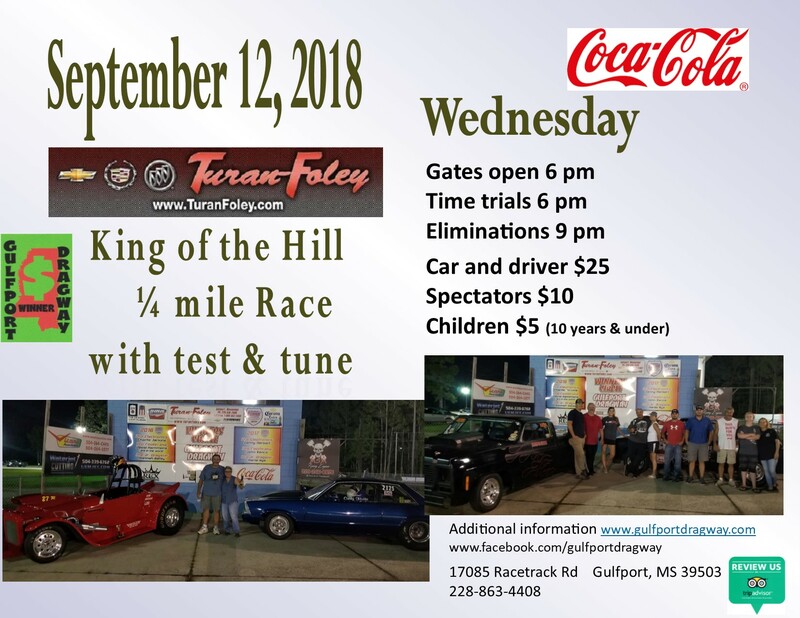 The BTE KOC Series Presented By David McMurtry Returns to Action Sept 21-23 at Gulfport Dragway in Gulfport, MS featuring the return of the Battle for the Golden Check for the Electronics and Footbrake Classes. 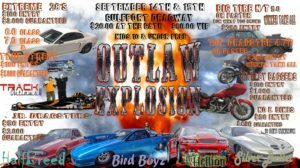 Saturday & Sunday is the BTE King of the Coast 1/8-mile Series presented By David McMurtry Returns to Action Sept 21-23 at Gulfport Dragway in Gulfport, MS featuring the return of the Battle for the Golden Check for the Electronics and Footbrake Classes. And we will see you this weekend for the Hazardous Waste! Friday & Saturday Hazardous Waste Rat Rods! 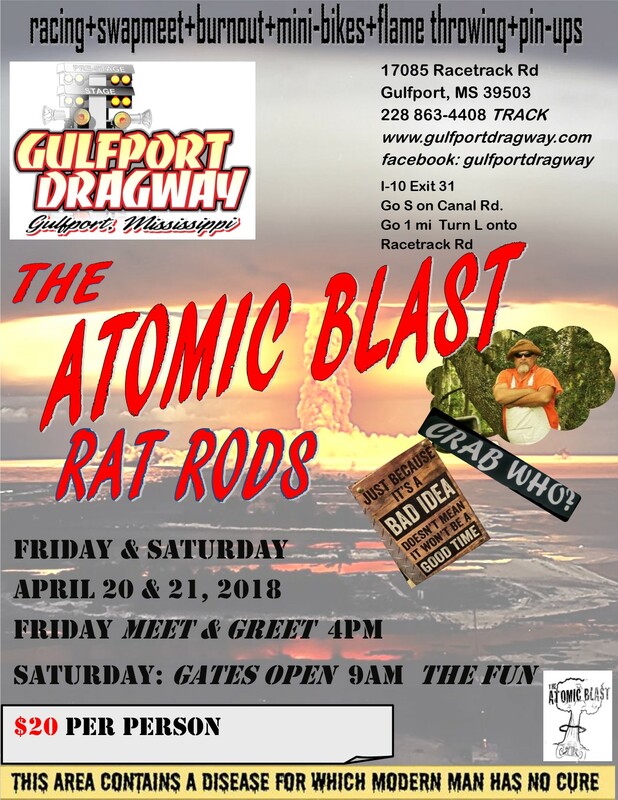 Gulfport Dragway is located I-10 exit 31. Go south on Canal Road. 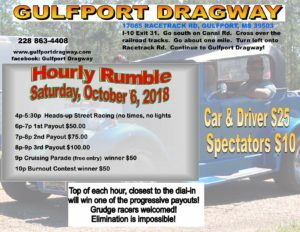 Cross over the Railroad tracks go about 1 mile, turn left onto Racetrack Road, continue to Gulfport Dragway. Check out the Facebook page Gulfport Dragway! Drag radials or slicks only! 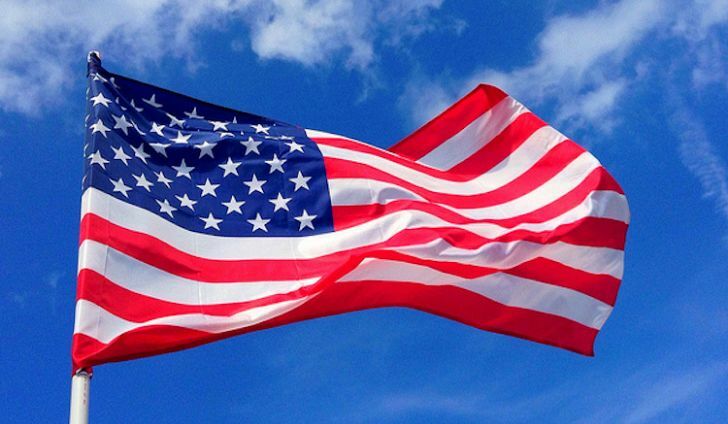 Saturday, October 20 & Sunday, October 21 is Ford vs Chevy. 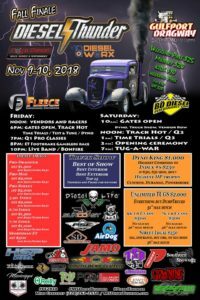 Friday, October 26, is the TGIF 1000' 2018 Grand Finale! 6' Trophy for Points winners! 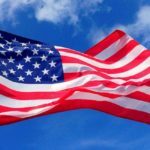 For additional information Gaylon Rolison 228-323-7325 or check out the website www.bracketnews.com. Today, Wednesday, November 14, 2018, has been cancelled due to the rain & freezing condition. 2018 last Wednesday night ! Made with by Jeff Westfall.